Alcohol and other Drugs Services - Toora Women Inc.
Toora specialist Alcohol and Other Drug (AOD) treatment Services is a gender-specific service which offers a broad range of health treatment and support services specifically for women with severe alcohol, drugs and other addiction dependencies in the ACT and surrounding areas. The AOD Service is made up of various programs including two residential facilities Lesley’s Place and Marzenna House, an AOD Day Program and an Outreach Program. 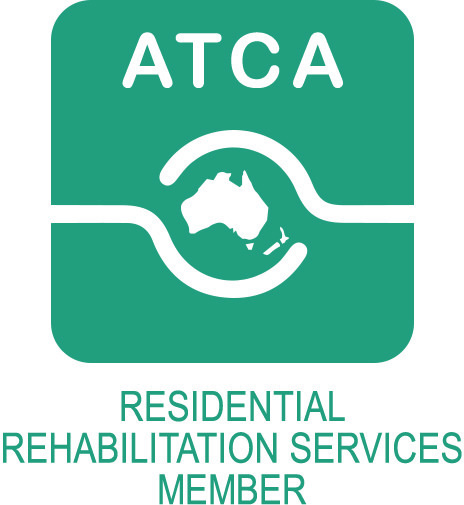 Short-term and longer-term specialist AOD treatment in safe and friendly shared accommodation to assist you to begin or continue your recovery plan. An evidence-based health treatment program in a group setting to help you develop the skills you need to live a full and meaningful life free from alcohol and other drugs. A community health service providing a selection of treatment supports. Our dedicated team also visits the Alexander Maconochie Centre and detox units. Support to work through a variety of issues, including past or present trauma, linked to your addictions or another’s AOD use. All our programs operate in a safe, supportive and child-safe environment in shared and standalone properties where race, culture and other differences are respected and valued. Our specialist staff work with women to identify the cycle of violence, unpack their experiences and help them to build resilience and to create support networks. In line with Toora’s Practice Framework, we use a strengths‐based, person-centred case management plan that is underpinned by trauma informed care. As part of our Outreach Program, we also assist women and their children who are living in domestic violence relationships and choose to remain within their community. Outreach workers can help with safety planning while supporting women to understand their options and make decisions about their lives. All clients are supported by their own case worker from intake and assessment throughout their individual journey. Toora’s staff ensure they receive a full wrap around service of supports they need to achieve their goals. We have a Child and Family Specialist who helps children and supports mothers to re-establish their relationship to their children following abuse and connects children to wider support services. Over the past years, we have been broadening the range of services available to respond to comorbid issues of our clients and evolving needs of women in the ACT. This is an important part of our ongoing commitment to maintaining best practice in the AOD sector. In line with Toora’s Practice Framework, we use a client-centred and recovery-oriented treatment model that is underpinned by trauma informed and evidence-based practice. Toora AOD Services are dedicated to working with clients collaboratively in a non-judgmental and respectful way to make step-by-step changes to reduce or overcome their drug use. The key focus of all our programs is to minimise substance-related harm and to maximise our client’s health and wellbeing. Clients are supported by their own case worker from intake and assessment throughout their individual treatment journey. Toora staff ensure they receive a full wrap around service of supports needed to achieve their goals. 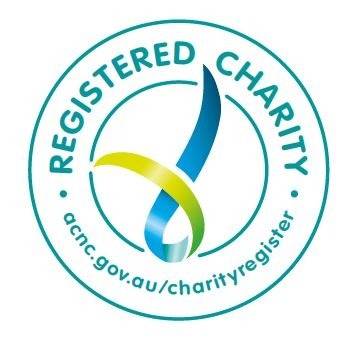 We also work with the sector and the wider community to offer a wide range of flexible and complementary programs to link our clients to programs such as needle and syringe, Naloxone, hepatitis prevention and treatment, smoking cessation and withdrawal. All our AOD coordinators have been professionally trained to facilitate all relapse prevention groups and one-to-one case management sessions. Our staff are also trained in skills such as brief intervention and cognitive behavioural therapies for substance use and crisis management. Motivational interviewing and solution-focused therapies are used to engage with clients and identify reasons for positive change along with support plans to make that change happen. The AOD Service is made up of various programs including two residential facilities (Lesley’s Place and Marzenna House), an AOD Day Program and an Outreach Program.